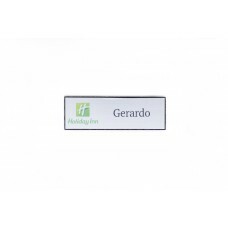 Fully customizable plastic name tag with your choice of beveled edges or rounded corners. Available in multiple colors and sizes. 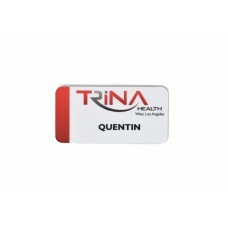 PVC style plastic name badge, ultra durable, sublimated in full color. Available in multiple sizes. 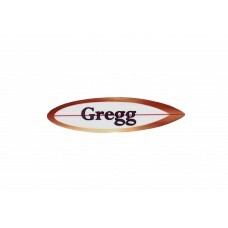 This size only available in glossy finish. 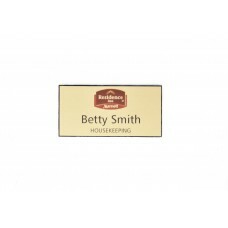 PVC style plastic name badge, ultra durable, sublimated in full color. 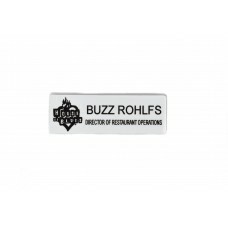 Available in multiple sizes and in a matte or glossy finish. 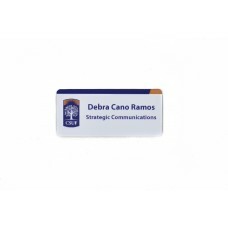 PVC style plastic name badge, ultra durable, sublimated in full color. 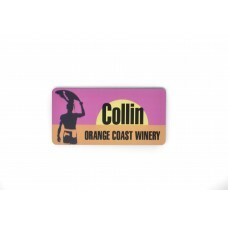 Surfboard shape in any color design.